On paper I had a really great wardrobe. But in reality, I ended up hating it pretty quickly. I loved the aspect of having less options to choose from, but I didn't actually like the options I'd given myself. My husband would joke that my "perfect capsule" would never actually be complete because I always seemed to be hunting for "one more item" to round it out. I was so confused. According to Pinterest my closet was exactly what a minimal wardrobe should look like: mostly neutral, basic cuts, etc. Vetta is an ethical brand that creates mini capsule wardrobes made up of five versatile pieces that can be mixed and matched to create a month's worth of outfits. These photos show how they've styled their five fall/winter pieces into thirty different looks. Check out their website to see their spring/summer capsule and get lots of inspiration from their blog. I haven't personally purchased clothing from Vetta yet, but I'm already so in love with the brand. So why am I telling you about them? Look at those photos. None of those outfits are predictable or basic in the slightest. 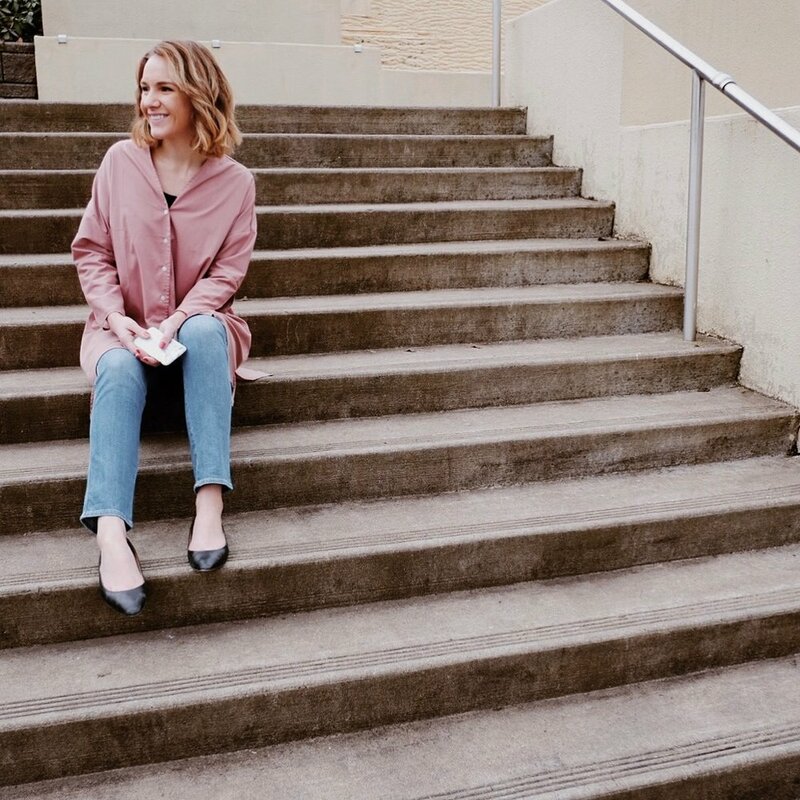 Vetta opened my eyes to the potential of a capsule wardrobe that can be truly stylish instead of getting stuck in a rut of combining pieces that mix well because they have no personality of their own. Seeing Vetta's innovative approach to capsules gave me the push I needed to bring some color and life back into my closet. I gave myself "permission" to once again explore patterns and blush tones that I'd written off when I started my journey towards minimalism. I still love neutrals, but I actually enjoy the variety of clothes in my tiny wardrobe now! My clothes now accurately reflect me as a whole person instead of only reflecting me as a minimalist. I'll be honest with you, creating a small closet of clothing that you actually love wearing and won't quickly grow bored with takes time and intention. I think this is part of the reason that many capsule wardrobes online are so similar and bland; it's much quicker and easier to structure your closet exactly like a minimal blogger that you follow than to think through all the elements that go into designing a closet that fits your true style and needs. Closets (even capsule closets) are not one-size-fits-all. The trick to creating the "perfect capsule" is taking the time to find what makes your style unique and then determining what pieces reflect that in a cohesive way. Does that sound scary and confusing? In addition to continuing to provide you resources and tips on Selflessly Styled, I am now offering closet consultations to assist women through the process of identifying their style, minimizing their closet, creating a plan to strategically move forward based on their budget and lifestyle, and much more. Detailed info will be on the website soon, but if you are interested in scheduling a consultation right now shoot me an email and we'll chat!